The Only 9 Star Energy Rated Pump in Australia! TriStar™ VS – the most efficient pool pump available at any speed. 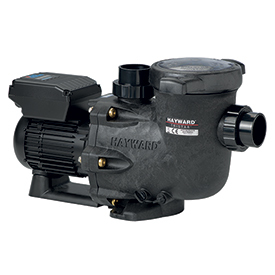 This pool pump can save up to 90% on your energy costs compared with ordinary single-speed unit. 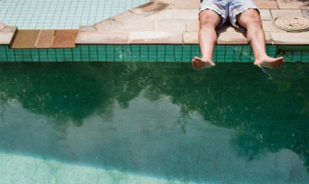 Instead of running continuously at maximum power, the TriStar™ VS pump efficiently regulates its flow according to the pool’s requirements at any given time. The most efficient pump on the market. Its permanent super-efficient magnet, completely enclosed fan-cooled (TEFC) motor, and industry-best hydraulic construction can save as much as 90% on energy costs. The TriStar™ VS is the only pump in the Australian marketplace that has been awarded a 9 Star Energy Rating, in fact you would be hard pressed to find any electrical appliance in the country that has been awarded 9 Stars, and better yet a super silent decibel rating that will allow you to enjoy your backyard vacation in peace and quiet. TriStar™ VS provides customisable speed and priming time to match the needs of both aftermarket and new construction installations. Upgrade to TriStar™ VS and save energy and money… quietly.